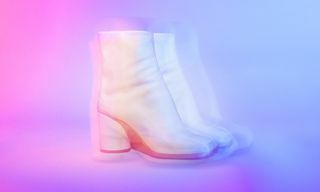 We may spend most of our time talking about designer garms and fresh kicks, but we know there’s a whole lot more to looking good than what you’re packing in your closet. Groom Service is your no-BS guide in how to look, smell, and feel better. This week, we’re tackling the best date night fragrances. When it comes to date nights, the strategy should never change: first impression or lifetime partner, your date deserves you at your best. The tactics might change though, depending on the time of year, time of day, or time you’ve known one another. And that’s why you’ve got to very carefully decide not just which outfit to wear, but also which fragrance. That scent sends a message, and it needs to match the occasion. 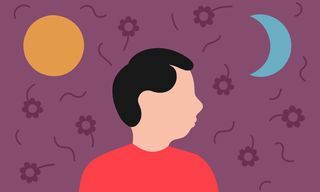 For a first impression, you might want a conversation starter. 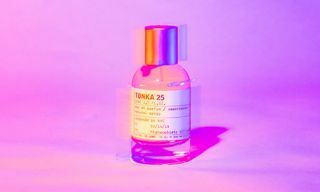 For the 750th date, you should surprise with something besides your signature scent. 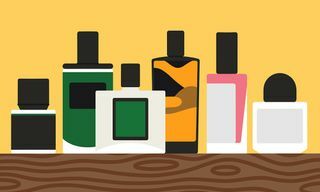 You need to think about fragrance in exactly the same way you think about your wardrobe. 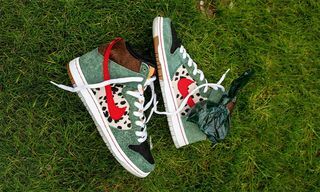 You wouldn’t wear the same pair of sneakers with every piece of clothing you own, so why would you do the same with your fragrance? 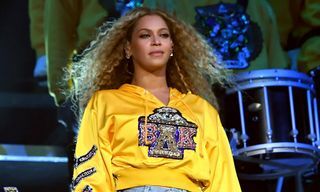 If you and your date have an, ahem, understanding as to how the night is going to end, then you had better wear something that establishes and sustains the mood. 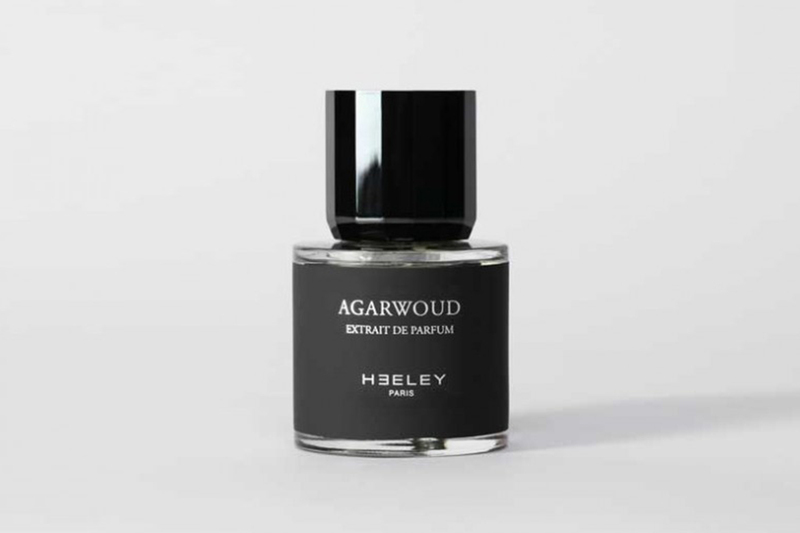 Wearing Agarwoud is better than lighting a candle or burning incense, as it’s got all the makings of romance: notes of resin, oud wood, rose, amber, and incense. 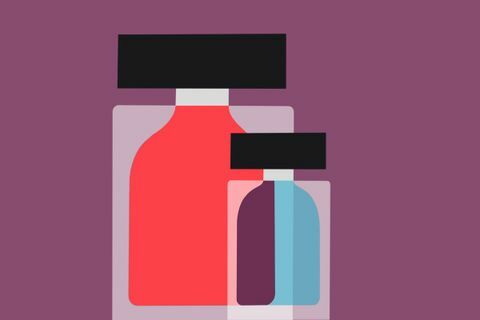 If you want him or her to ask about your scent — and not just make a mental note — then pick one that procures questions. 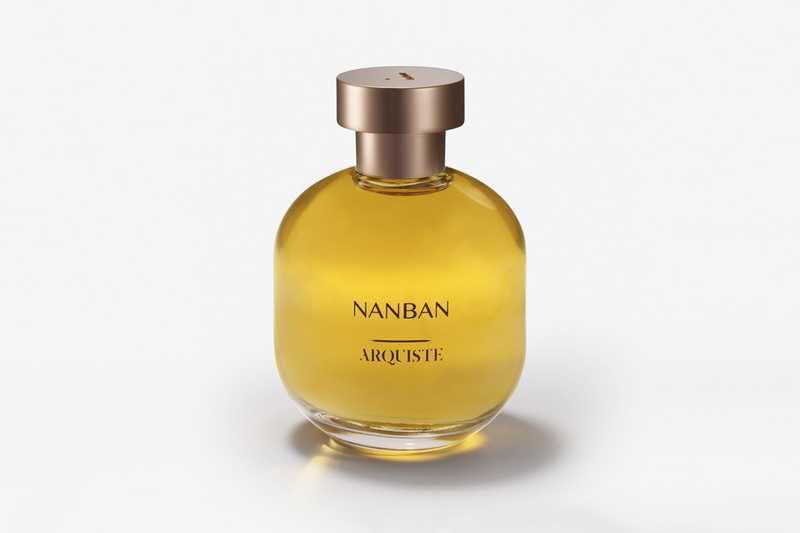 Nanban layers black pepper, saffron, leather, myrrh, frankincense, balsam and more, and begs the question “What scent is that?” It’s a conversation starter, but not just with your date. 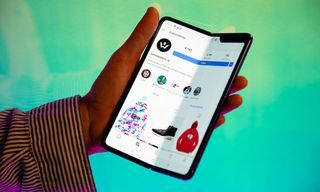 You’ll probably get quizzed by the waiter and your Uber driver, too. A lot of guys wear this scent, but that’s not a bad thing. It’s one of the most reliable you can buy, and it makes a strong impression. Bleu is comprised of a powerful, weighty trio: cedar, tonka bean, and vanilla, which combined are nothing shy of sensual. So don’t be so shy yourself! Your date will remember you whenever they encounter this scent in the future, so make a good impression. 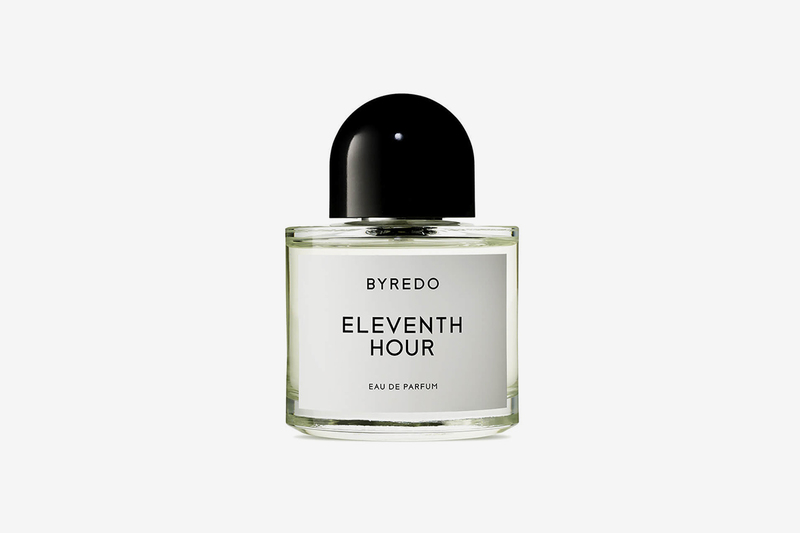 Byredo’s Eleventh Hour is an exploration of the world’s end, when once-uninhabitable mountaintops become a haven from rising tides. 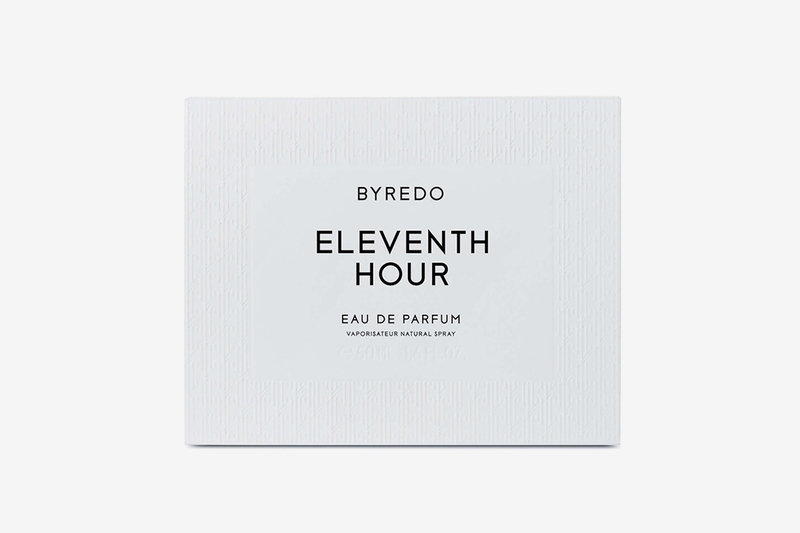 Or: “a journey to the end of time, the last perfume on Earth,” as Byredo describes it. It’s heavy, in the good way: notes of pepper, rum, cashmere woods, and tonka bean give it gravity, with bergamot and wild fig giving it clarity. You can find out how Byredo founder Ben Gorham creates the perfect scent in our interview below. 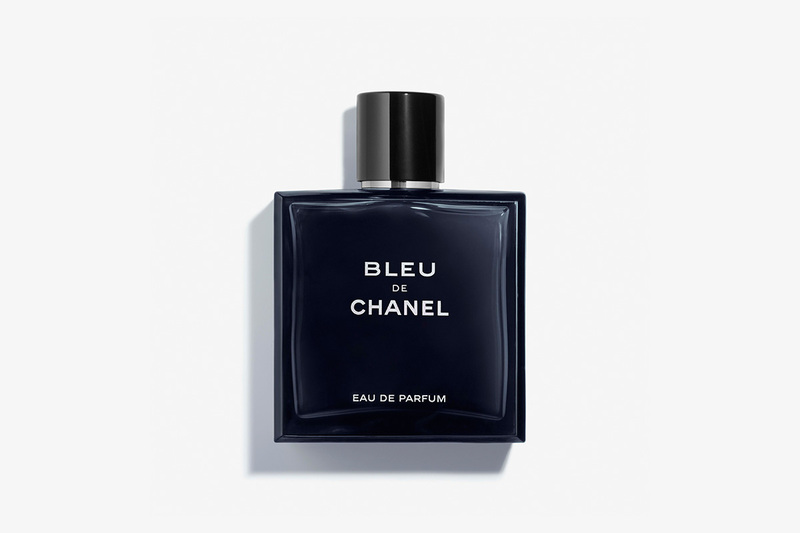 While most mood-setting scents rely strictly on heavier notes, some of them surprise with lightness and freshness. A remix of Azzaro’s classic lemon-and-rosemary Chrome, Aqua combines the crispness of grapefruit, the depth of vetiver, and the freshness of basil for a well rounded scent that showcases your many layers. Green apple and spearmint help balance the blend, for a freshness so prominent that you’re surprised it’s an Eau de Toilette. Sometimes, in the doldrums of winter, you want to reek of sunny optimism. It’s a good strategy for date night, too, since a bright scent lightens the mood. 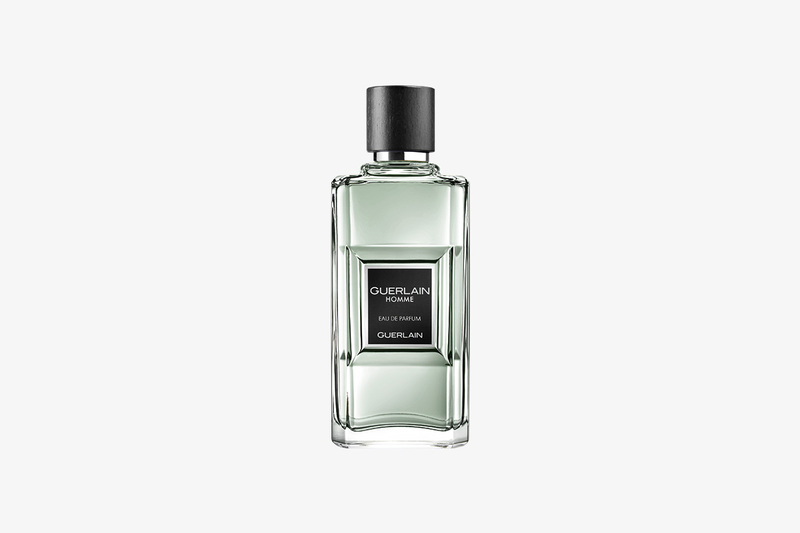 For this, summon something like Guerlain’s springy green Homme EDP. While it’s crisp, uplifting, and fresh like a mojito (with lime, mint, and rum), it’s also anchored by cedar and vetiver—so it’s as strong as it is soothing. 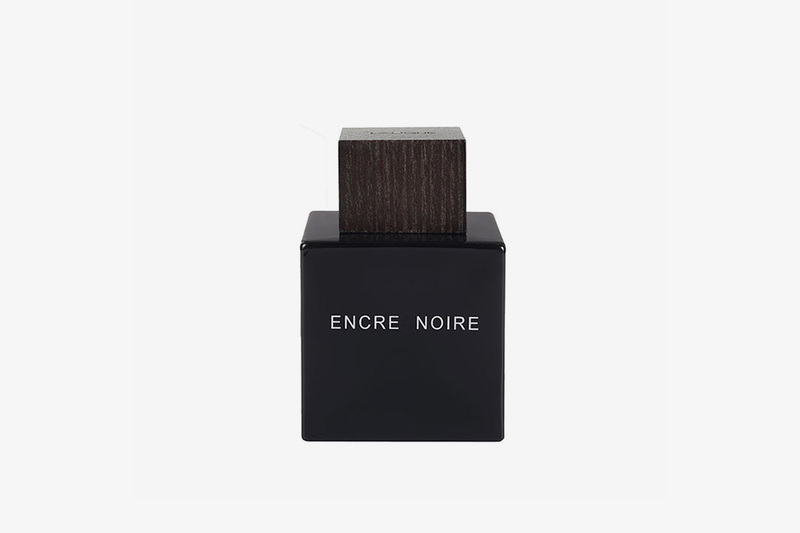 For the date that never ends — or to will it into existence — pick something strong and straightforward: Encre Noir maximizes on minimalism with its notes of cypress, vetiver, cashmere, and musk. 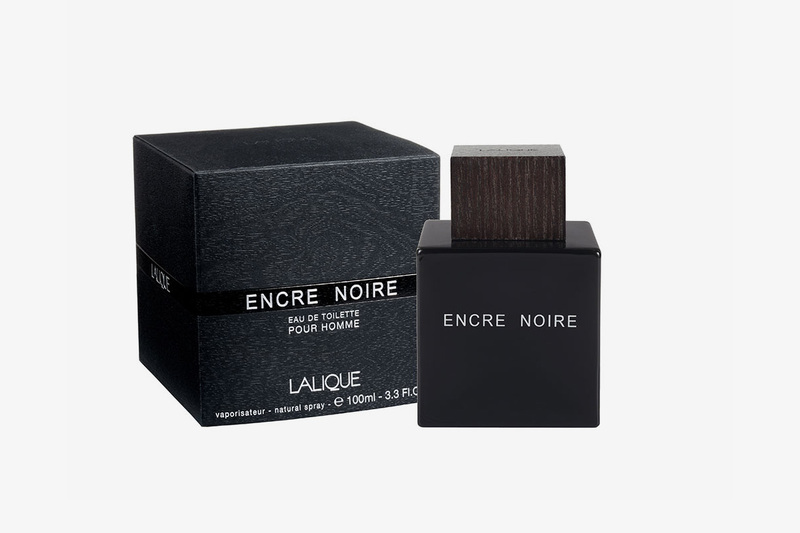 It’s an industry favorite among woody scents, in that it’s virile and memorable. 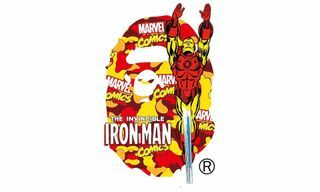 Wear it as your cape as you fly from cocktails to dinner to drinks to a nightcap. The evening soon becomes as unforgettable as the scent… though by last call, things might get a little hazy. Grooming and travel writer from the US, based in Berlin.